Take a look at what could have been in Suikoden in this guide to the content that was ultimately cut from the finished game but still remains in some capacity on the disc. The table is now complete and lists all MP up to 9/9/9/9. A list of initial runes and rune slot info. 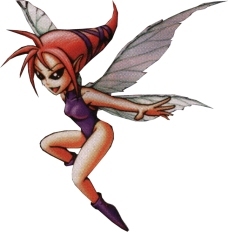 The guide details the Magic (Mages & Lazlo) or Skill (Fighters & Supporters) stats at which magic points are received. Upset that you can't load your data into the newly released PS2 Classic version of Suikoden III and get the extra plays? Don't be. Thanks to John Layfield of Gensopedia you now can. Thanks to his creation of a base save you can now start a new game with data from Suikoden I and II, though you won't be able to change the names of McDohl and Riou. Do note that you will lose any progress you've made thus far if you overwrite the save so you will have to start over. 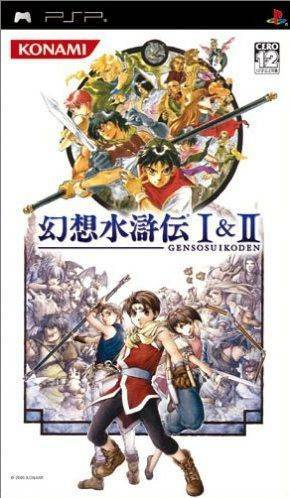 Suikoden III will be released as PS2 Classic in the U.S. next week, on the 23rd. Update: It will also be available in the EU on the same day as an import classic. Our old Duel Guides have been updated to include any missed lines as well as be easier to read and be more uniform across the games. We've also included some unused information in them. We've also updated the way our Memorable Scenes for Suikoden V work and they can now be viewed in your browser. We've decided to branch out a little, and have launched our own official Facebook page! Head over to the following link and give it a Like, if you will! News will be shared over there in addition to the site's newsfeed, and will occasionally have other random news, questions, trivia, etc., from some of our admins here. Thanks in advance for following! Suikoden III coming to EU PSN? Suikoden III has been rated by PEGI for release on Playstation 3 in Europe, most likely as a PS2 Classic. This would make the first time Suikoden III is officially released in Europe, though what this means for data transfer and NTSC/PAL is currently unknown. There's no news on a US release at this time. 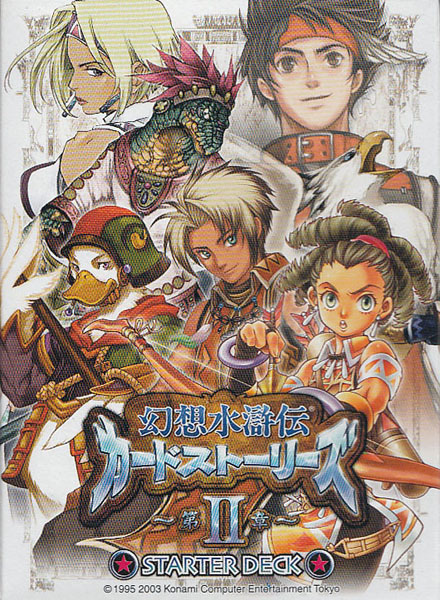 Suikoden III will be released as PS2 Classic in Japan next week, on April 15th. There's no news at this time on any potential western release. Thanks to Antimatzist for the heads up. A new in depth analysis for Suikoden II by Pyriel. A set of analyses of the various bugs in the game, ported from the now defunct wiki. Individual fixes and patches are also accessible from the listing. Konami has confirmed that Suikoden and Suikoden II will finally arrive on the EU PSN service in January 2015. If you haven't gotten hold of either game till now, here is your chance to support the series. Suikoden II has finally been confirmed as a PS1 Classic to be released on December 9th in the US. Be sure to get your copy of this classic if you haven't already and show your support for the series. Sadly there's no news on either Suikoden or Suikoden II coming to the EU PSN at this time. Thanks to Pyriel for the heads up. In April the ESRB updated their rating for Suikoden II to include PS3 but later removed it. Now it has reappeared along with being rated for PSP and Vita. Is Suikoden II finally coming to PSN in the US? Konami is currently streaming a playthrough of Suikoden II on their twitch channel, weekdays at 3:30 PST. Go check it out to show your support for the series. 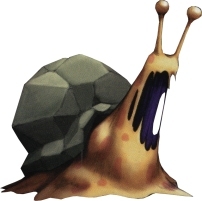 A bestiary for Suikoden V has been uploaded. Includes all stats, weaknesses and item drops. Sortable by almost any parameter. Suikoden II finally coming to PSN? Suikoden II may be heading to the PSN store soon as it has been rated for the Playstation 3 from Sony by the ESRB. This is either a good indication it's coming as a PSOne Classic or a mistake. We at Suikosource are holding our collective thumbs it's the first. This would only apply to the US Playstation Store at the moment. The cards list for the physical Suikoden Card Stories has been updated with all 790 cards from Chapter 2. The list includes their ID#, translations of card titles, class and the Booster Pack they came in. A separate list of the promotional cards of Chapter 1 has also been made. 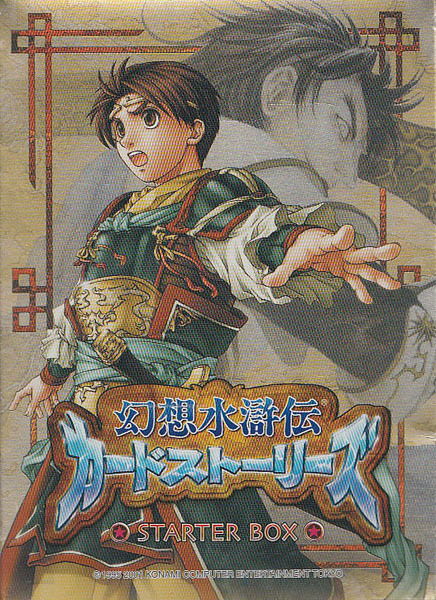 The cards list for the physical Suikoden Card Stories Chapter 1 has been updated with all 556 cards. The release information for Suikoden Tactics has also been updated with an image of the Promo version. A combined Initial Equipment / Rune Slots guide. This replaces the old Rune Slots guide. 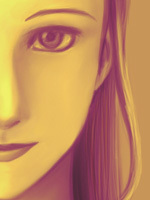 Two new Suikoden II guides, including the mystery solved which data can actually imported by loading a Suikoden I save. We've added a new section to the main series pages listing all available releases of the games. With a the PS4 having just been announced and the last numbered Suikoden game being a PS2 title it seems as if Suikoden is in a bit of a slump. 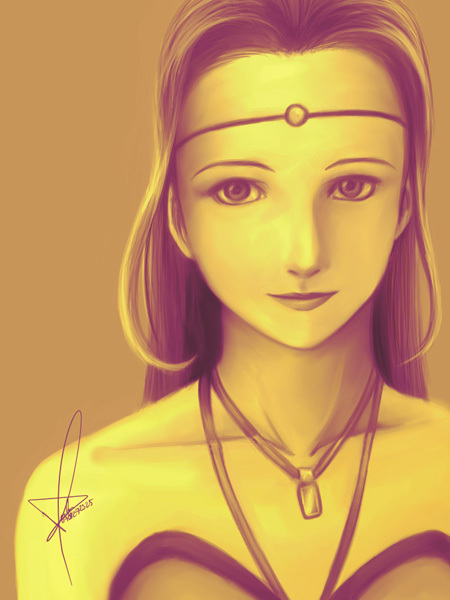 Some of the members of this forum have taken Project Rainfall as inspiration to start their own movement to get Suikoden back on its feet. This guide is just a small FAQ/Walkthrough by JohnathanLSawyer for the demo of Suikoden II, and you will be able to see all that the demo offers. A couple of new guides for various games. Two new In-Depth Analyses, one for the PSP re-releases and one for the demo version of Suikoden II.